A collection of simple tried and tested marketing ideas that business owners can implement easily and cheaply. Achieve dramatic improvements in your business without investing a lot of time and money. 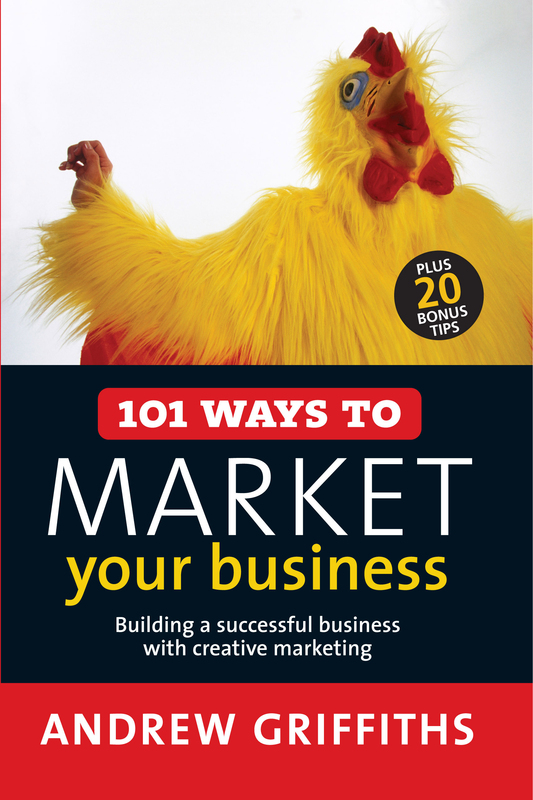 These 101 practical marketing suggestions will show you how you can realise the full potential of your business. Each strategy is based on proven marketing techniques used by successful businesses around the world. These innovative ideas are simple, affordable and quick - many of them take less than 30 minutes to implement and will bring you fast results. Choose and apply a new idea each week or use this book as a source of inspiration for new ways to market your services, your products and your business itself. There are ideas to help you find new customers, increase the loyalty of the customers you already have, create great promotional material and make your business stand out from the crowd.